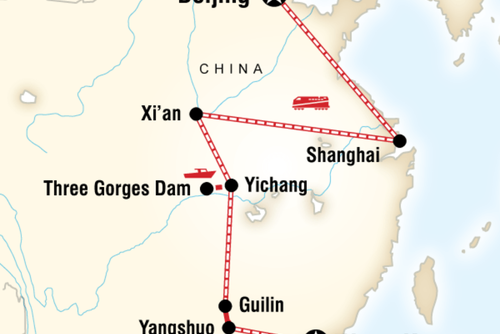 Geographically and culturally, Northwest China is about as far away from “traditional China” as you can get without crossing the border. 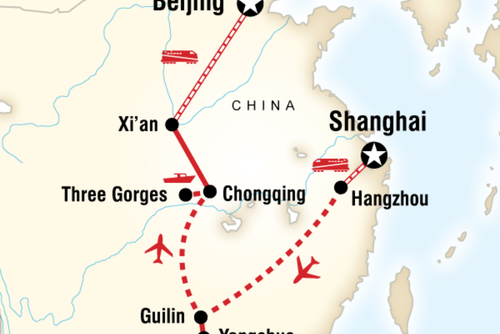 The source of the Silk Road – the ancient trade route that helped create the modern world – is unlike anything you’ll find in Beijing or Xi'an, and this 18-day adventure crossing the country via rail takes you deep into the China few ever see. 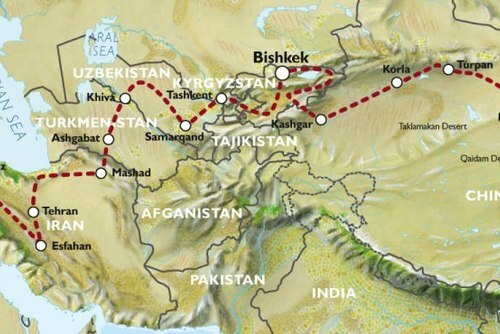 Otherworldly experiences abound, both on train and off: watch the sun rise over the dunes outside Dunhuang, explore the world of the Muslim Uyghurs, spend the night in traditional yurts near Urumqi, and venture into the Taklamakan Desert to Kashgar. There’s more, of course, but we’ve got to keep a few secrets, right? 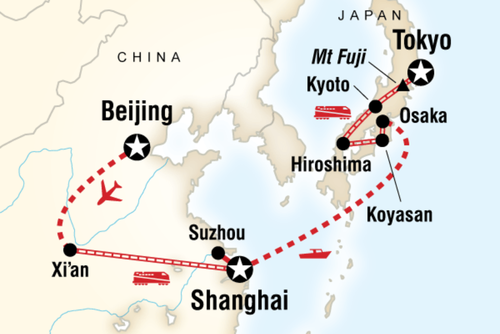 Take a guided tour of Tiananmen Square and the Forbidden City. 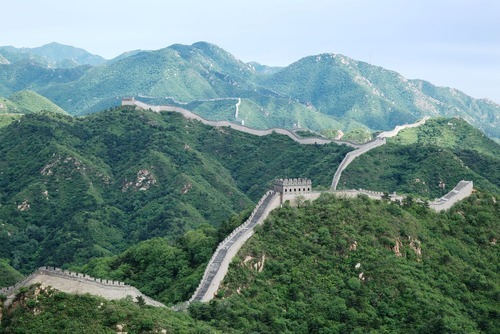 On Day 3, visit the Great Wall of China. Opt to take in a kung fu or Chinese acrobats show. Afternoon options include shopping, a hutong tour or more sightseeing. Overnight train to Xi'an. 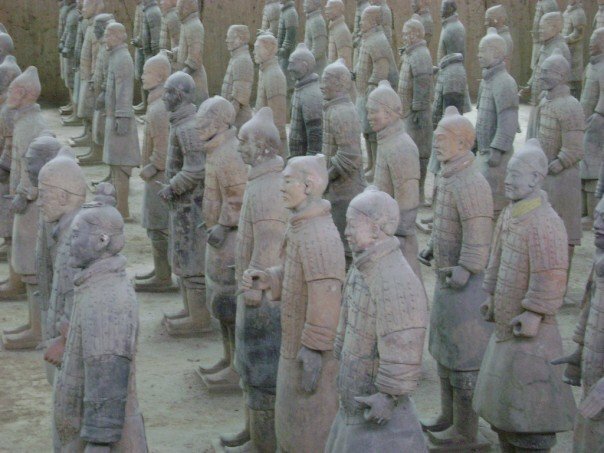 Guided tour of the Terracotta Warriors. 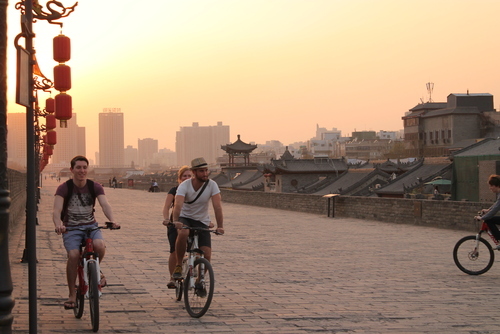 Opt to visit the Silk Road monument, cycle around the city walls or visit the Muslim Quarter. 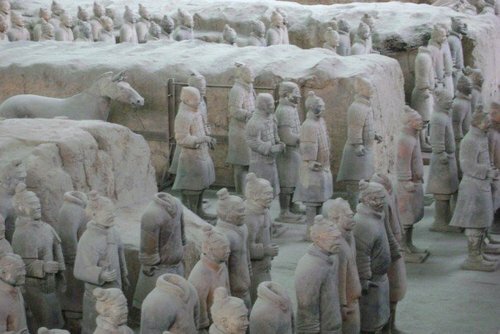 Day 5 is a free day in Xi'an to enjoy the city and sights. 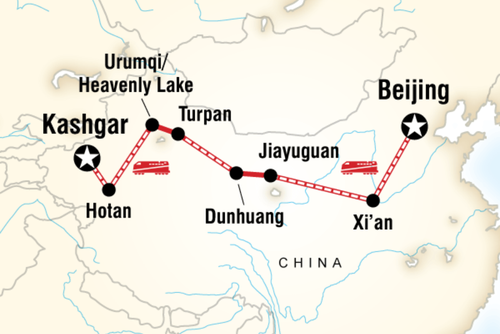 Overnight train to Jiayuguan. Visit the westernmost section of the Great Wall in Jiayuguan. Public express bus to Dunhuang. Guided visit to the famous Mogao Grottoes. On Day 8, opt to visit the unique Mingsha Sand Dunes for sunrise and a camel ride through the dunes before the train to Turpan, the first stop in Xinjiang Province. Arrive to Turpan, the lowest point in Asia. Enjoy a city tour with a local guide including the ancient Karez water system. 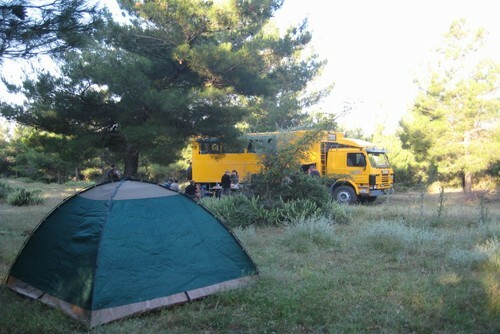 Day 10 is a free day to continue exploring. Private van to Urumqi, capital of the Xinjiang. From here, drive into the stunning Tian Shan Mountains (Heavenly Mountains) for an overnight in a yurt with the local Kazakh minority people. Spend the day hiking, horseback riding or just relaxing and soaking in the views. 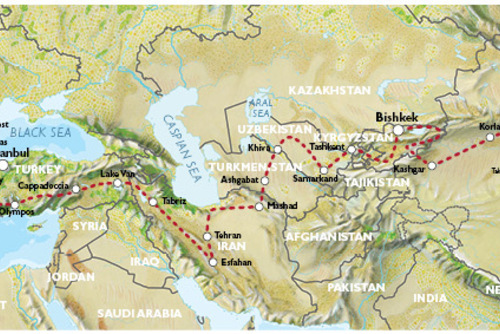 Over the next two days travel by train to Hotan, a small town in the Taklamakan Desert. Watch the scenery go by, make friends with the locals and catch up on your reading. Arrive the morning of Day 14 in Hotan. Take a village tour by donkey cart to see what life is like in this small town. Free time in the afternoon to tour the market or check out some abandoned ancient towns and ruins. Take a train to Kashgar, arriving in the evening. Enjoy the Sunday markets in Kashgar. 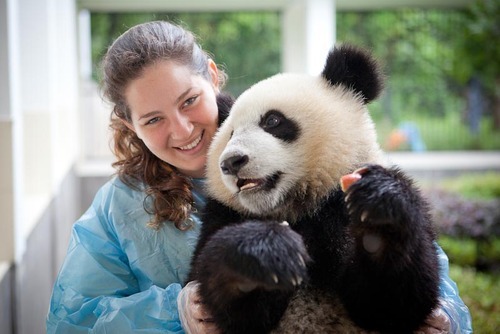 Including the famous Sunday bazaar and fascinating animal market.